Ciel/Sebastian. I made this i hope you like it :). 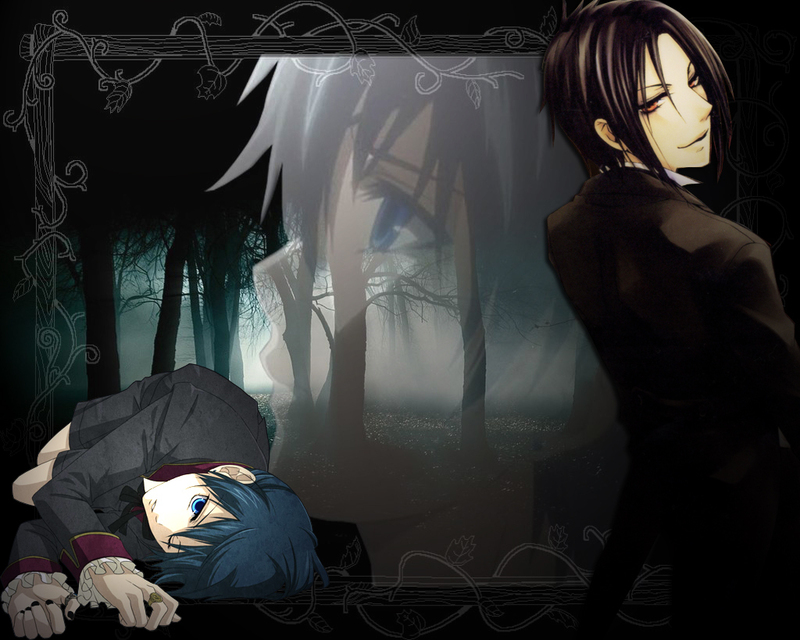 HD Wallpaper and background images in the Kuroshitsuji club tagged: kuroshitsuji sebastian ciel.